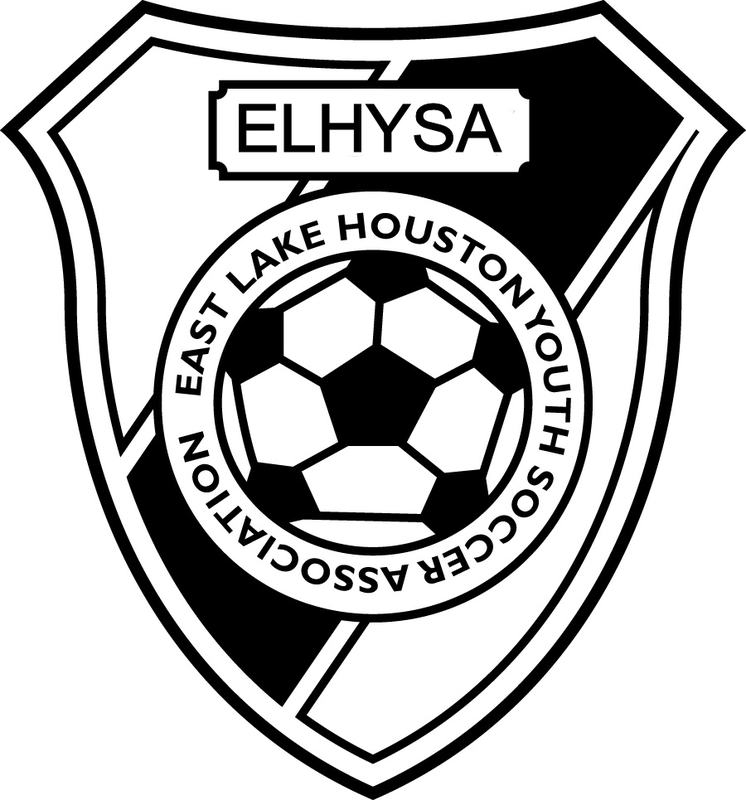 ELHYSA is composed of five separate clubs. 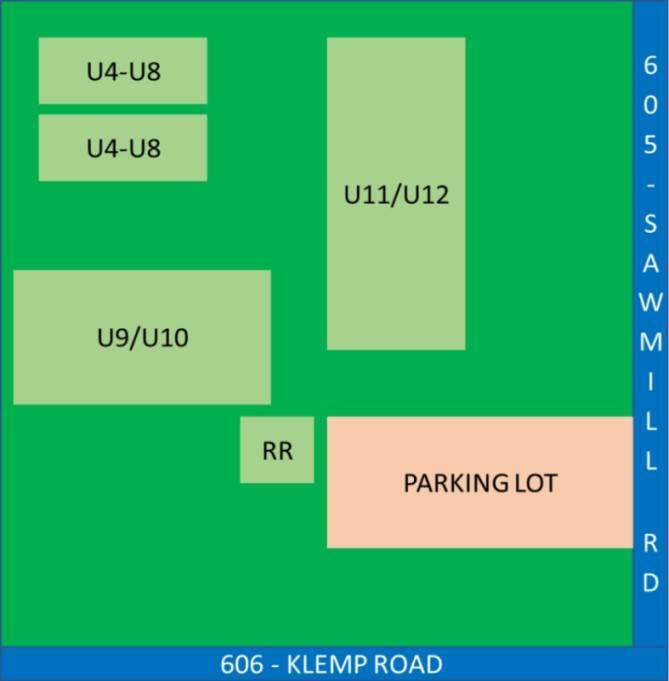 Below you will find each clubs field location. 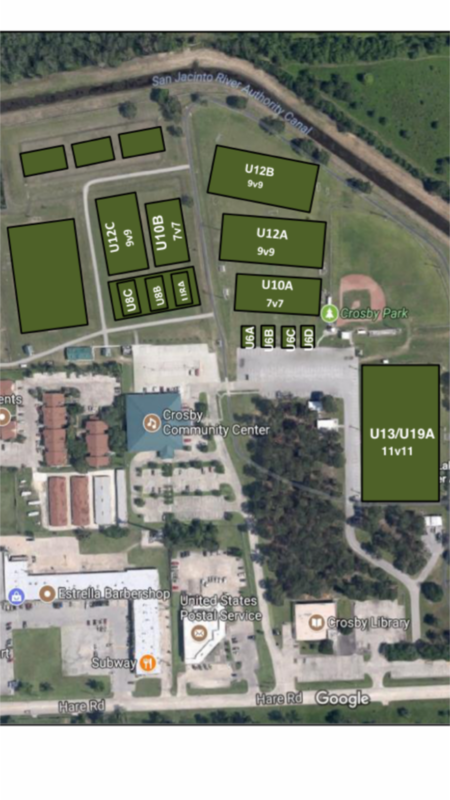 "Type into Mapquest 300 Cook Road, Liberty TX 77575. 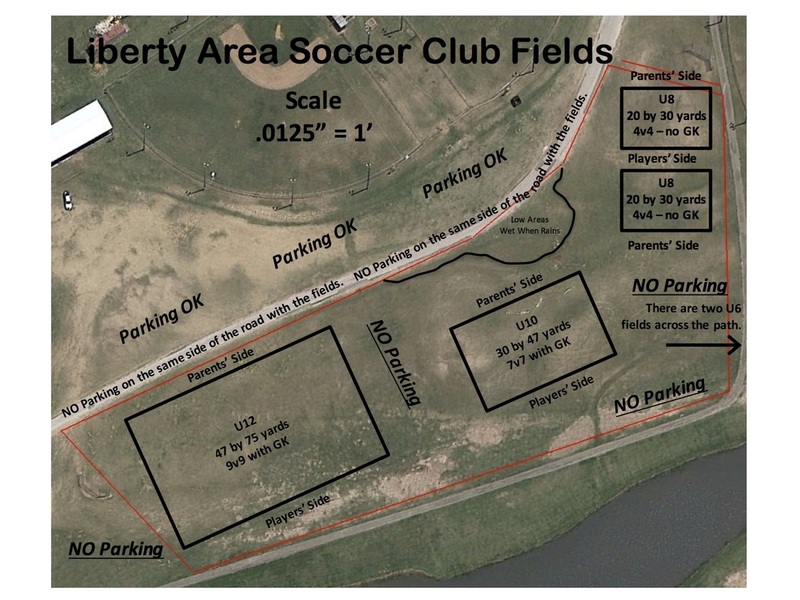 This will bring you to the Liberty Municipal Park entrance. Turn left into the park. Turn right on the next road you come to. You will take a right turn immediately after you pass a small water park. You'll see the goals and fields shortly."